Top 10 Chairs For Streamers And Bloggers | GUI Tricks - In Touch With Tomorrow! 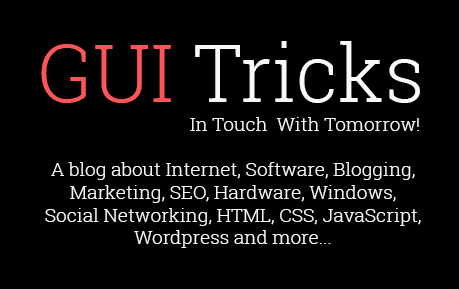 Top 10 Chairs For Streamers And Bloggers - GUI Tricks - In Touch With Tomorrow! A few years ago, no one could have imagined that blogging or streaming online could make you millions of dollars. But now it is a source of income to a good number of people worldwide. If you are a blogger or streamer doing this, a very comfortable chair might be one of your needs. Experts compare the appropriate chair for bloggers and streamers to a good pair of shoes for runners. Today I will take you through some of the budget gaming chairs 2018, and we will compare their design, durability and of course price at the Amazon. Secretlab Omega Gaming chair is undoubtedly one of the best products from a secret lab. Its price must scare away some people, but it is worth it. Its installation is much easier than it seems. Omega gaming chairs are the top of the industry from the beginning, and their top quality has won them some awards. This omega 2018 brand has a unique design and a facelift with a smooth black finish when you touch it. It is made using high-quality metal and is soft enough for your comfort and not prone to long-term damage. It goes at $329. Its unique features include an electric lumbar massage support unit, which is activated using a USB cord, and of course everyone needs a massage after a long working session and a footrest which is retractable convenient for smooth blood flow. It also has relatively thick soft pads and a pillow to rest your head for maximum comfort. It can be converted to serve different functions which include working, reading or trying to relax depending on which of the four positions it is in. It has a smooth spring frame strong enough to support up to 300 pounds of weight. It goes at approximately $149.49. 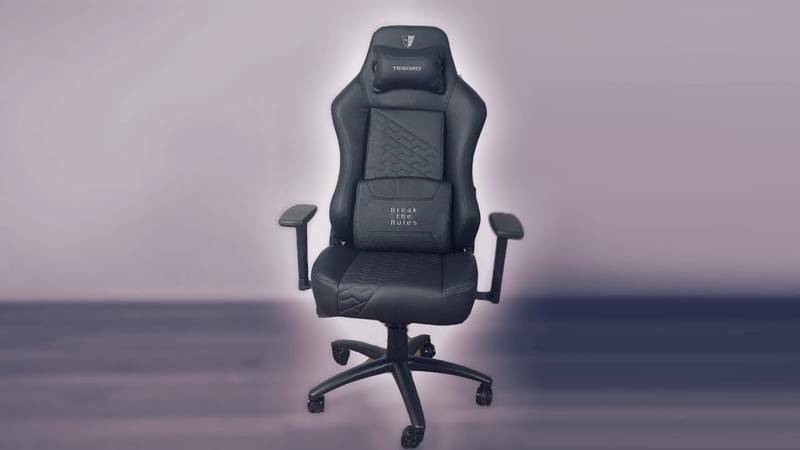 If you are an ordinary gamer looking for a cheap but comfortable gaming chair flexible enough to suit your body shape then here we are. Homall chairs have a lumbar support pillow and a headrest for support and have some comfort to recon. The chair allows for switching of positions depending on whether you are resting or gaming. Amazingly, despite being cheap, the manufacturer also boasts of their durability and longevity. They sell at $89.99. This a one of a kind chair. It is very executive in look and is highly customized to fit it bossy appearance. It can be tilted from an upright position to a mid recline and full recline position easily. This chair is designed to prevent you from sweating when on an extended working session, and it has a soft base in the front to ease pressure on the thighs. Its support is relatively more substantial, and its durability is unquestionable. The chair has holes on it to help minimize strain on your back, and the pellicle suspension used on its material allows for the flow of heat hence reduced sweating while working. Its armrest and pivot are adjustable to provide more regardless of your recline. Its high-quality material and durability are all reflected on its price of $ 548.00. These are chairs well known in their market for their scaring prices but also high-quality material and design used in making them. Their weight is that of quality A metal used in making them. Noble Gaming chairs are made of real leather which makes them very soft to touch. They are best for smaller people. They are very easy to assemble. They sell at $399. hey are healthy to use since the support the spine from the pelvis all the way to the neck and have a headrest to align the head to the spine while resting. They are also highly customized for convenience. They have a steel framework and are thus extremely durable, and it is padded with very soft spongy material which also adds to the comfortability of the seat. Chairs have got armrests which are also padded and are adjustable to the user’s liking. They sell at $349.00. As much as Secretlab gaming chairs are simple, these are very elegant and durable. The Titan has a relatively high quality and its built pretty strong to handle up to 280 pounds of weight comfortably. It is also made up of leather material which is easy to clean. Its framework is made of aluminum which makes it lighter than other secret lab products, but the high quality is maintained. The secret lab Titan goes at $399. The Nitro S300 is an eye- drawing a chair with its unique features. Its armrests are highly adjustable, and its framework is made from steel and has extra sturdy wheels and can hold a weight of up to 135kg. It also has a base made of piston class which makes it more durable. It comes in gorgeous colors for your desire. The S300 is covered with a soft but sturdy fabric which doesn’t tear easily. It goes in the market at $257.84. The Racing Series PL6000 is designed to provide more space for you. It is designed for tall and people with slightly big bodies. This series comes with an adjustable headrest to add to the comfort. However, it is very complicated and thus assembling it can be quite of a hassle. It goes at approximately $398.99. The Edge GX1 is far much different from the ordinary gaming chairs. To start with, it is the most expensive of all the gaming chairs. Its high price is well reflected on its comfortability and its sleek appearance. Its lumbar support is inflatable which makes it more comfortable compared to all other gaming chairs. It was designed in the UK and shipping it outside the UK makes it even more expensive. The above are the options for your gaming chairs, especially where comfort is a priority.